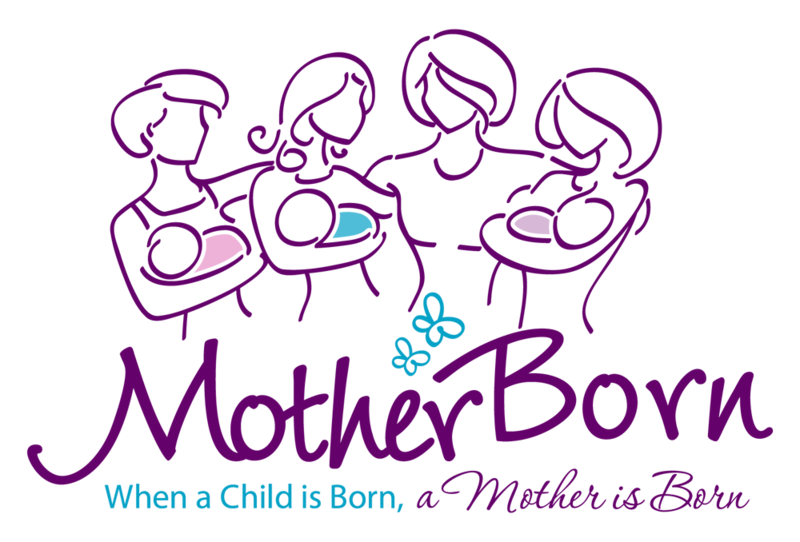 MotherBorn, LLC - Motherhood: Postpartum Adjustment Groupsometimes new motherhood is hard.....getting support just got easier! sometimes new motherhood is hard.....getting support just got easier! Feel supported, understood, and welcome. Spend the evening with other women that are adjusting to motherhood. You will be supported in an accepting, confidential, comfortable atmosphere. The group is facilitated by Erin Saddic MS, Maternal Mental Health Specialist and Dana Ehman, Board Certified Lactation Consultant. PLEASE ARRIVE EARLY OR ON TIME!